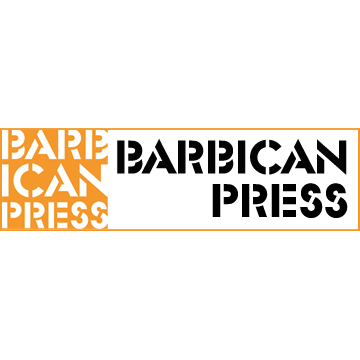 Barbican Press launches with the Doctored Books series – books that found steam in the PhD Creative Writing programmes of universities. Books that rose to so many challenges they forgot to compromise. Books with minds of their own for readers with minds of their own. We invest in quality. In print or as ebooks, these books aim to look as good as they read. We’re looking for modern classics – books so different they can always seem new. Based in London and Hull, we look to find and promote distinct voices to set the world trembling.